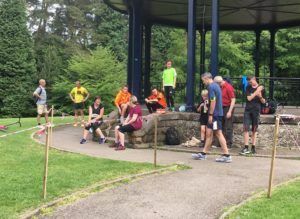 Get off the couch and start to get fit or fitter through running, jogging or even walking within the peasant, traffic free parkland of Brough Park, Leek. 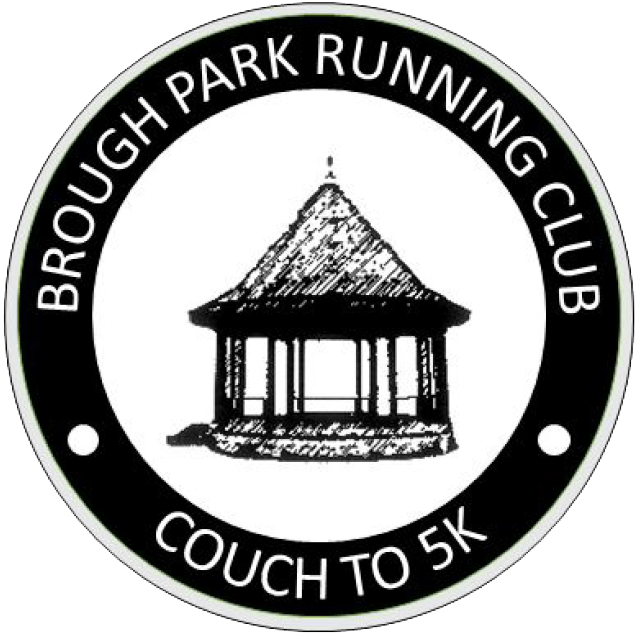 Brough Park Running Club’s ‘Couch to 5K’ program is designed to suit almost anyone. The aim is to transform you from couch potato to runner by allowing you to build up through a variety of distances: 0.8K, 1.5K, 2.2K and 3.6K up to 5K over as many weeks as it takes. 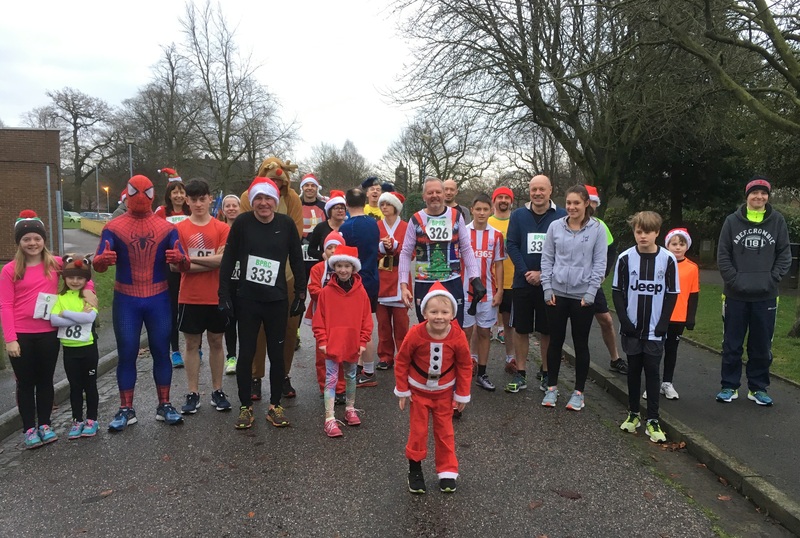 Furthermore, there are also many runners who run to improve their time and others that take part for their enjoyment, socialising with friends and family. 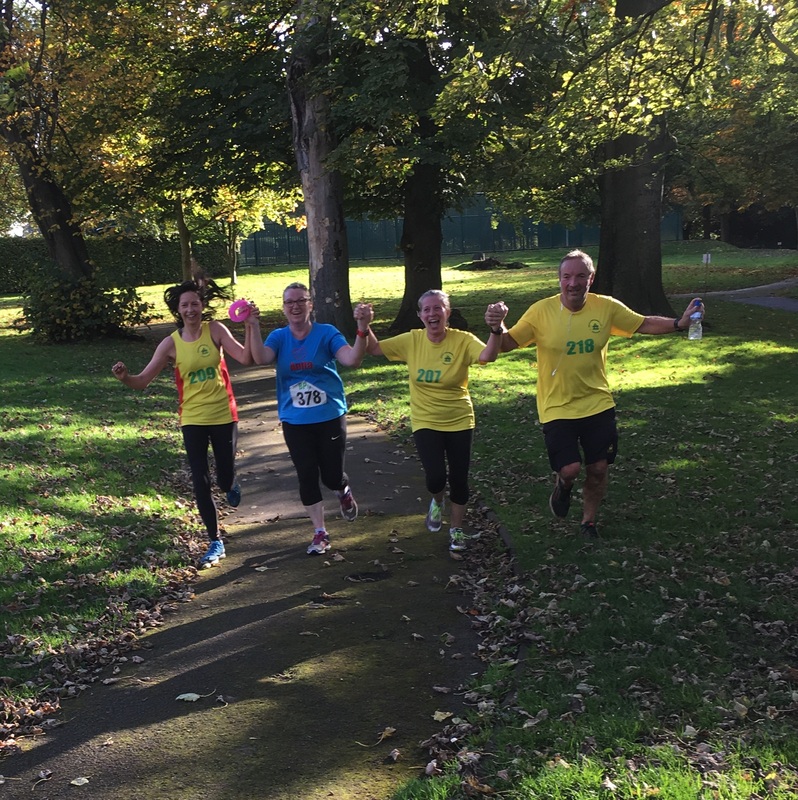 There are individuals, partners, friends, workmates, groups and families, in addition to club runners who take part. 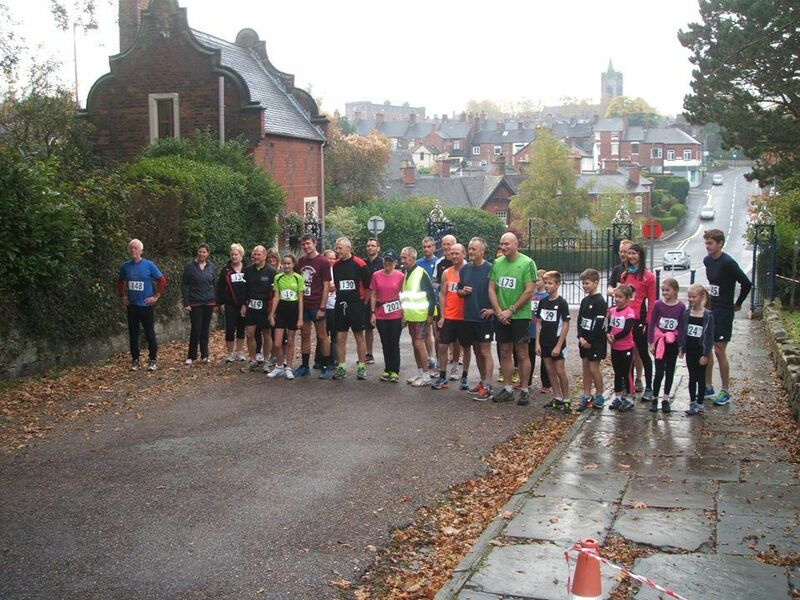 The events take place every Saturday morning at 9am for an annual fee of just £3 which covers insurance and costs. 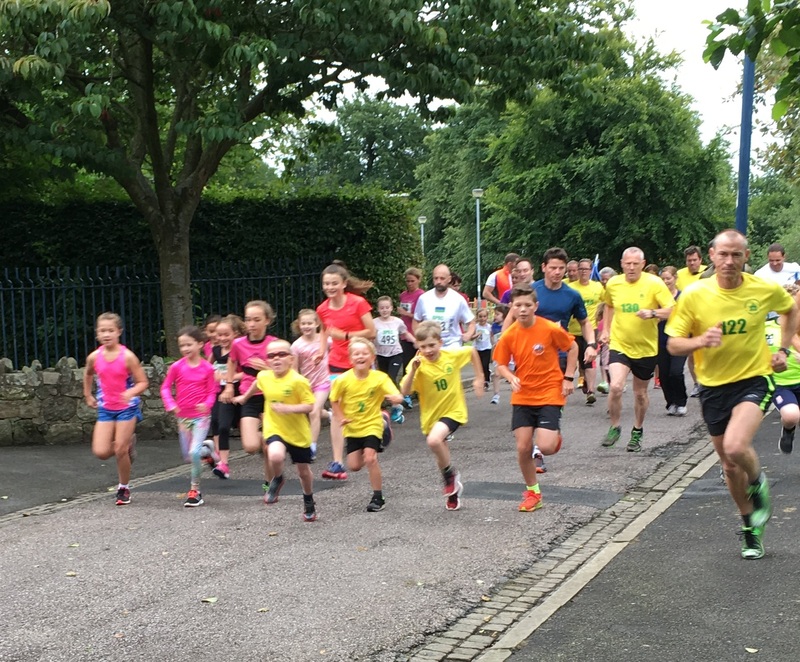 Simply register either online, or at the Leisure Centre before your first event from 8.40am that day; you will receive a unique number which you are asked to wear each time you take part. 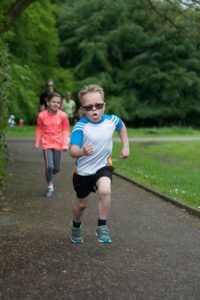 All ages and abilities are welcome in this multi-distance, combined event; we record the time of every entrant who crosses the finish line and monitor weekly progress, publish results, progress sheets, on the day photos and a run report; combined with a weekly ‘Pic of the Week’, either on our Facebook page and on this site. In addition, while there is sufficient summertime daylight, there is an extra training event at 6 pm on Wednesdays. 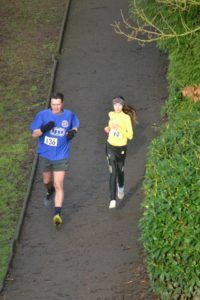 This event comprises of a slight course change but still includes the five distances. Brough Park is situated off Vicarage Road in Leek, ST13 6AT. There are facilities, such as ample, free parking near to the venue, with the adjacent leisure centre kindly providing: toilet facilities, first aid and a registration room; but please do not bring any vehicles inside the park.